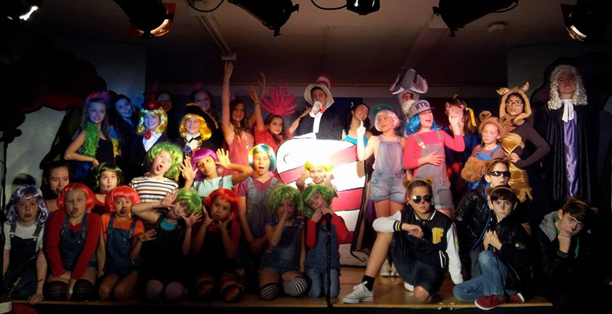 DRAMA AND MUSICAL THEATRE CLASSES for children and young people at Giselle Academy. Saturdays at 4.15pm. Classes involve drama games and activities for acting skills, singing (including learning to harmonise), improv and rehearsing for performances. There is also be the opportunity to work towards LAMDA Speech and Drama Awards. Great for confidence building, communication and analytical skills and, above all, MAKING FRIENDS and HAVING FUN!